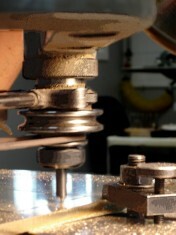 The precision of a machine, with the dexterity of hand. 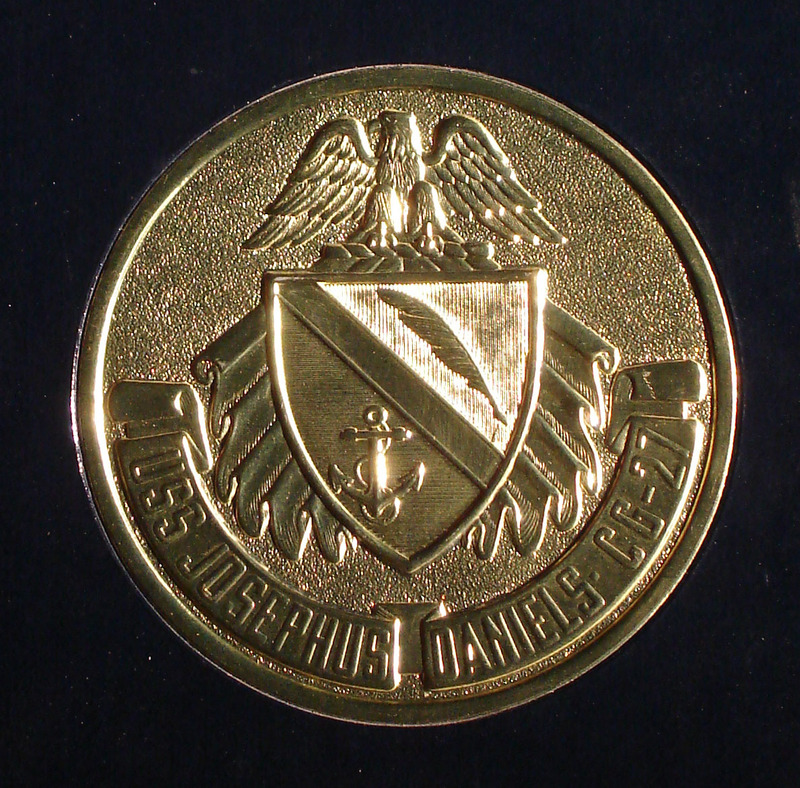 Olympic Graphics still offers beautiful engraving plates by machine, at a cost that will fit even the stingiest budget. 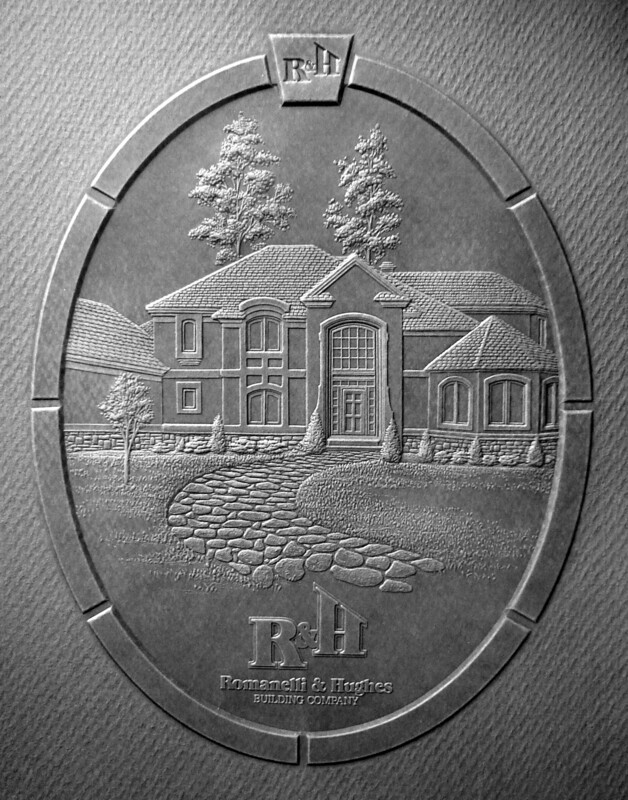 ...a craft passed down generation to generation, engraving by pantomill has created some of the most intricate embossing and foil stamping available. The pantomill creates flat foil, single level, and multi-level brass dies to your exact specifications +/- .001", with a wide variety of bevels to best bring out your art work.